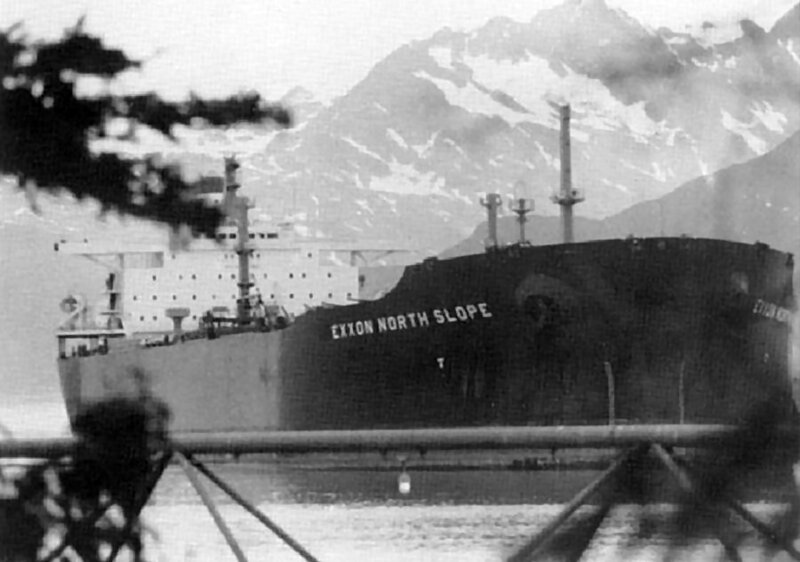 "Exxon North Slope" became the "S/R North Slope" in 1993. 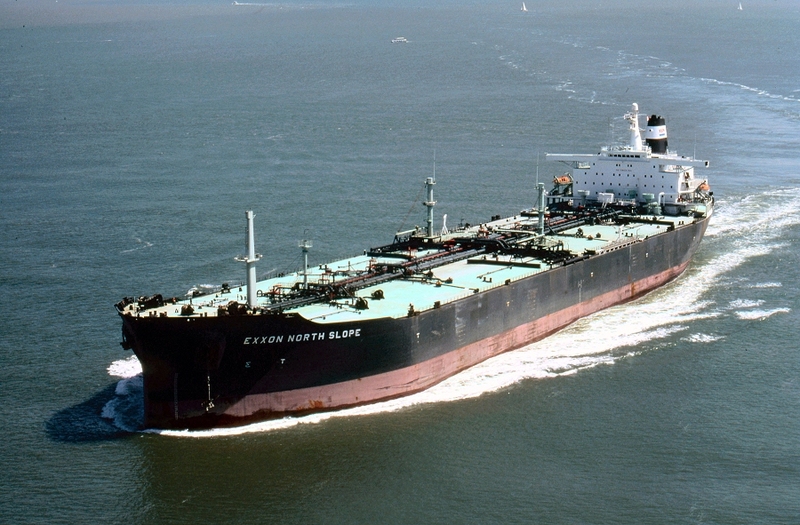 Laid up for disposal in 2002. 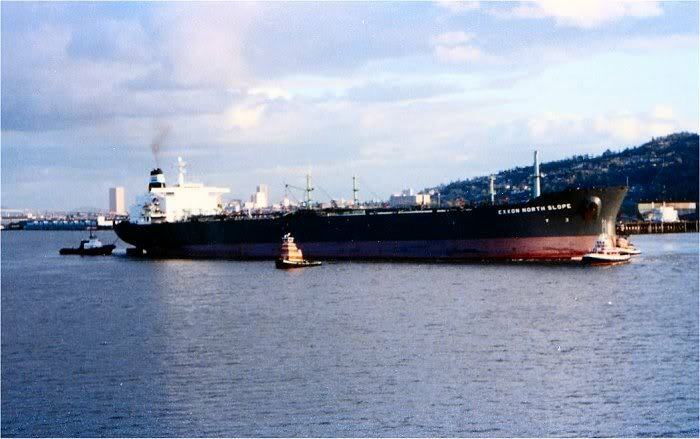 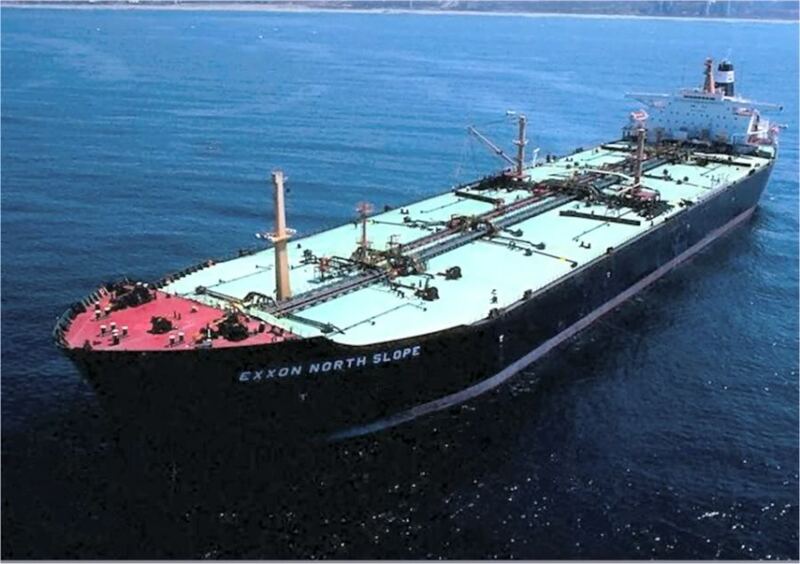 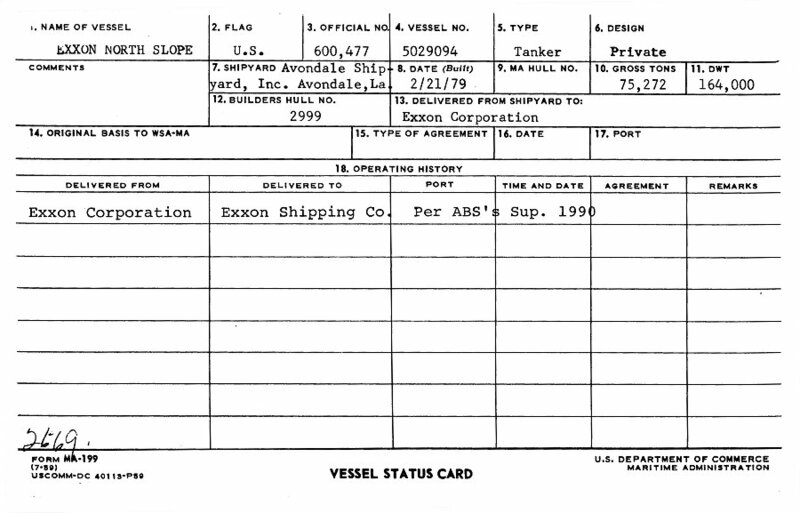 The Miramar Ship Index for "EXXON NORTH SLOPE"